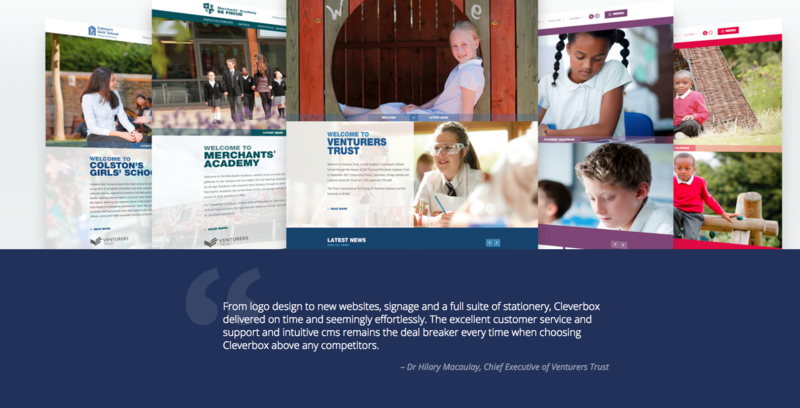 When you choose Cleverbox to fulfil your school marketing requirements, you’ll receive a dedicated Account Manager who will work with you to deliver your project successfully. 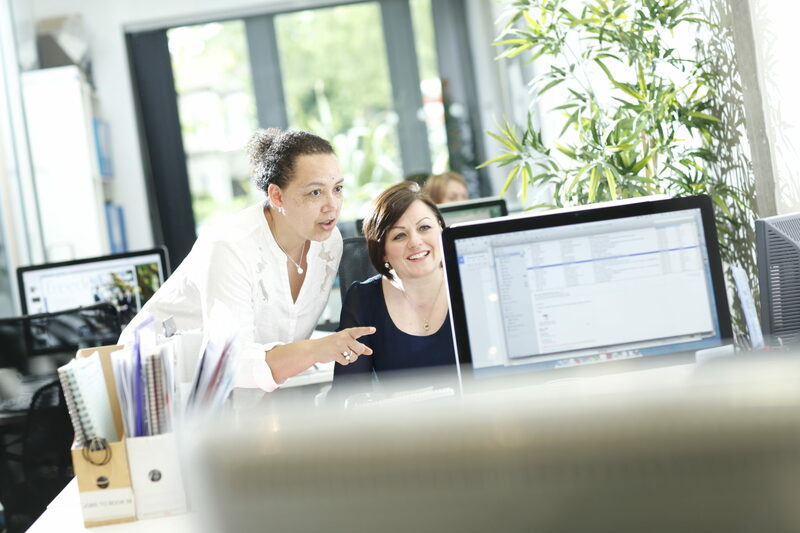 Our fantastic team consistently exceed customers’ expectations with their incredible product knowledge, friendly and professional approach and tireless commitment to customer satisfaction. All: We help customers bring their projects to life! Q: Which school marketing services do you cover? 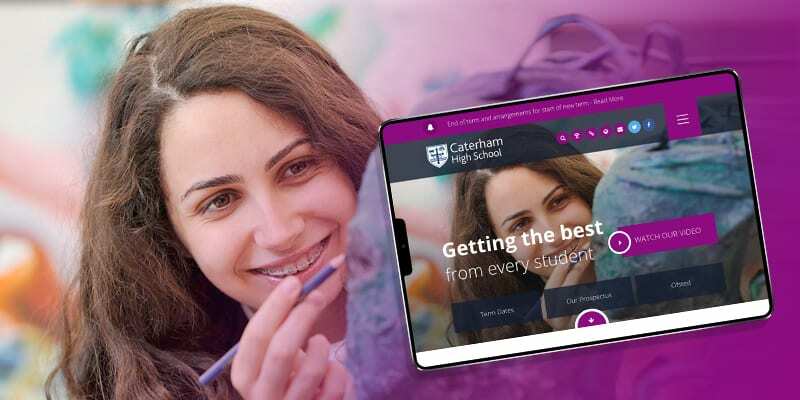 We offer the same high standard of care to all customers, whether we’re updating an existing prospectus or designing, building and launching a brand new school website for them – every customer matters! Q: What happens when a customer signs up? Mary: We’ll send an email to our customer to introduce ourselves and provide an overview of what to expect next. We’ll work really closely with them to understand what they’re hoping to achieve, and share ideas on design and formats. We’ll then put together a brief to help our design team deliver against the customer’s requirements and preferences. It’s a really collaborative process and it’s always fun sharing ideas, brainstorming the structure and design of a new website, looking at different materials for a prospectus or detailing the specifications for printed displays. 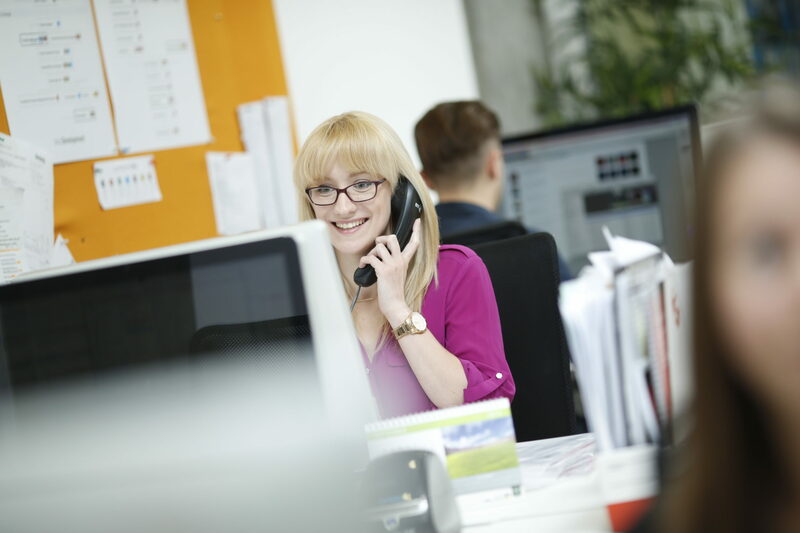 Debbie: We check in with customers regularly to let them know how their project is progressing and remind them of anything they need to do before their final product is delivered. Once their project has been delivered, we’re still on hand if they need any help getting their website set up or if they need our support with any other services. Often we find that customers are so happy with the service we’ve provided, they then ask us to fulfil their other school marketing requirements! Q: Do you have a favourite service that we offer? Emily: I love working on the launch of a new school website. It’s such a rewarding process and there are so many interesting elements to it. Initially we’ll chat through ideas about look and feel, navigation and functionality. Then we’ll liaise with the customer to create a design brief that includes all their ‘must-have’ requirements and specifications about how the website should be structured. 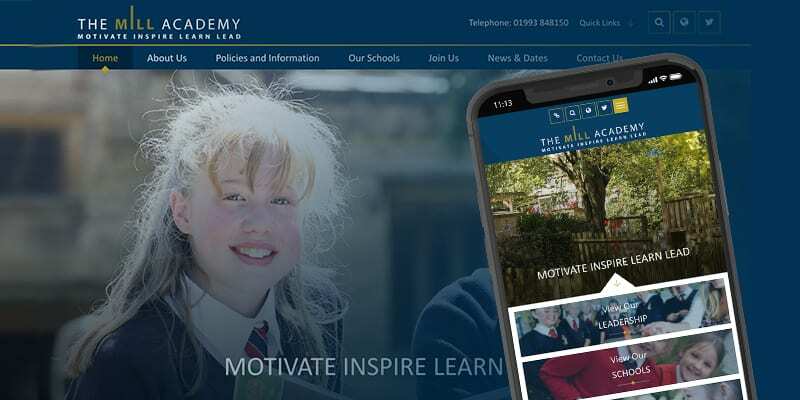 Once the design process is underway, we’ll help them create new content and migrate any content and images from their existing school website. We also arrange photography if their images are in need of a refresh – we work with a dedicated school photographer and his work is incredible! When the new website goes live, it’s always a very exciting and rewarding time for us and our customers. Debbie: You can’t beat the look, feel and smell of a newly printed prospectus! It’s an intricate process as we need to retain the school’s branding and create a consistent design, whilst at the same time designing something completely new and exciting. 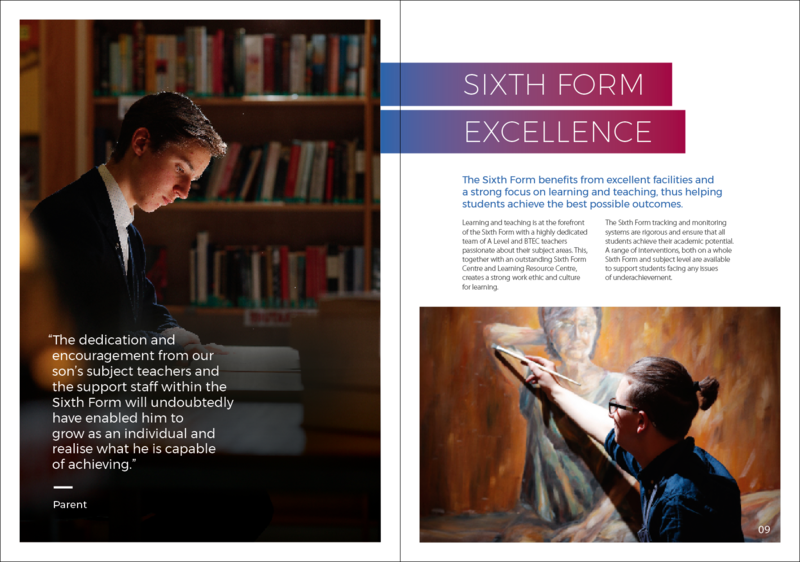 Recently, we designed a new prospectus for Tring School that looks like a piece of art, it is so beautiful. We also create some really great online prospectuses and school infographics, which are an interactive and visually appealing way of promoting what makes a school unique. Mary: Visual displays and school signage are always exciting as they can completely transform a school, inside and out. 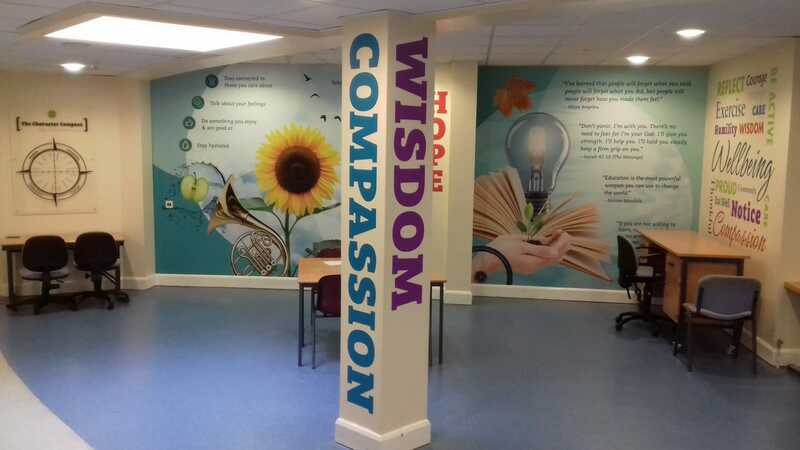 We’ve recently created a wonderful external signage graphic at the newly opened Harris Professional Skills Sixth Form, which has had a stunning visual impact in the local area. As part of the design process, we’ll send the client a mock up of how their graphics will look once installed, as per the example below. This allows the client to get a realistic view of what to expect and shows the huge potential of their completed project. Q: What’s the most challenging part of your role? Mary: When a client comes to us at the last minute, with their school’s open event fast approaching, they often need a brochure updated and printed in a very short timeframe. It can be a little challenging at times, but we’ve never let anyone down! Debbie: Chasing customers for website content can be tough. School staff are so incredibly busy that we often feel guilty calling someone to ask for their outstanding content or images, but these are critical to ensure we launch their website on time! We always encourage clients to provide fresh content for their website, rather than simply migrating all of the content from their existing site. It’s so important for schools to update their website regularly as this improves their rankings in Google and enhances the overall experience for visitors to their site. Q: What do you enjoy most? 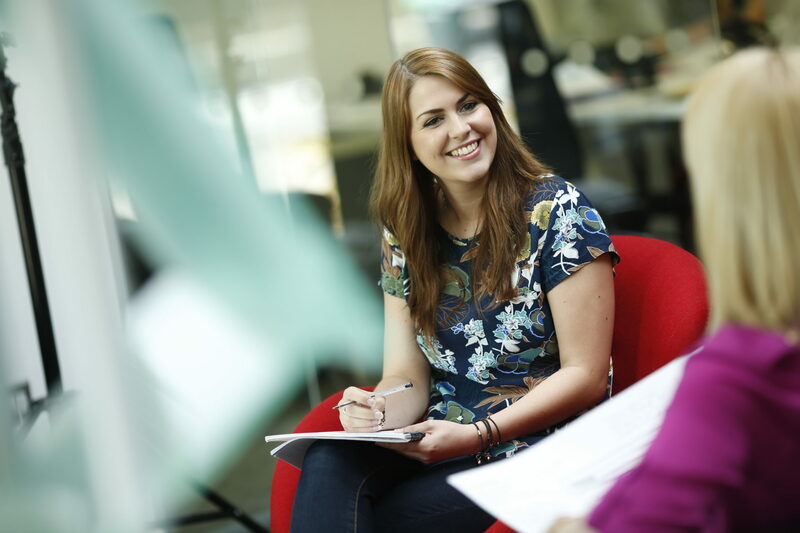 Emily: Hearing from happy customers is the most rewarding part of our job. We’re so proud of the high standard of customer service we provide and we work extremely hard to exceed customers’ expectations on every project. Q: What do you think is the biggest opportunity for schools at the moment? Emily: Technology! Schools have so many channels through which to promote themselves – websites, social media, SEO, video marketing, blogs, events, mobile apps, even virtual reality. 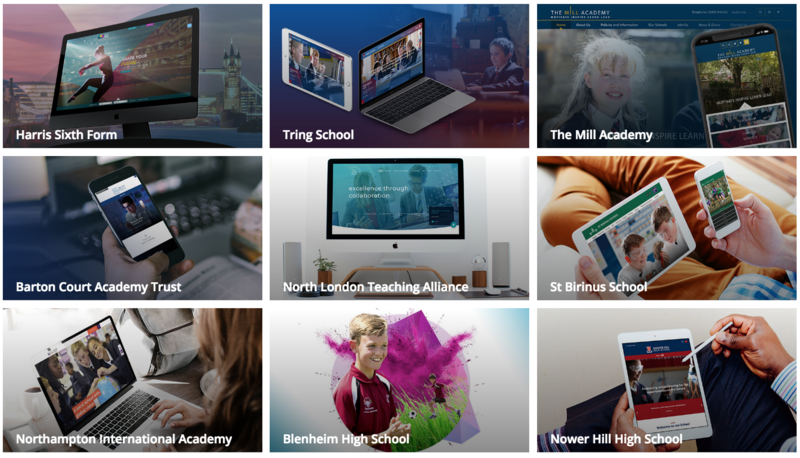 All of these channels allow schools to reach out in a really immediate and open way – it’s a huge opportunity for school marketing. Mary: Schools are able to engage with pupils, parents and staff in more ways than ever, especially on an emotional level. It’s refreshing to see schools focusing on their pupils’ emotional and mental well-being as well as their academic performance. 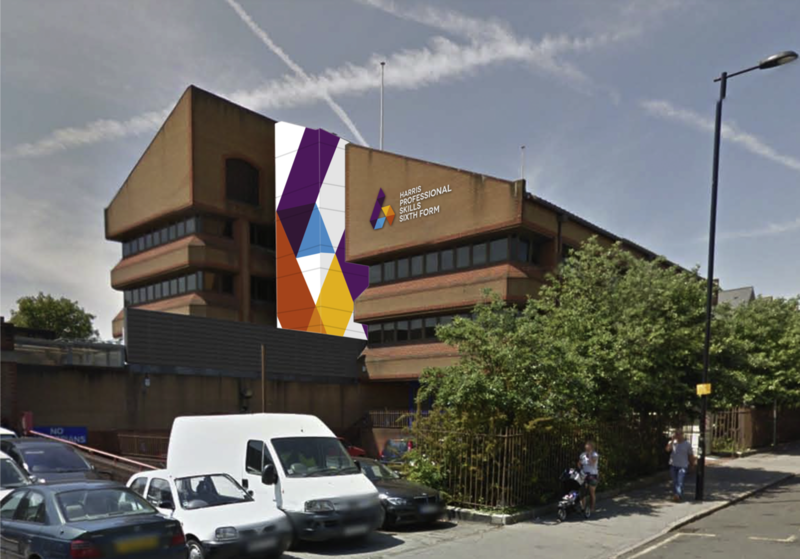 Debbie: There’s been a lot of media attention on schools lately and it’s great to see Headteachers and staff working so passionately to encourage the government to provide more financial support and more opportunities for pupils and staff. We hope to see more schools working together to effect real change! Got a question for the Cleverbox Account Managers? Tweet your question to our @cleverbox Twitter account or email us at [email protected]. We always love to hear from you and can help support all your school marketing needs, from promoting your open day or performing a free analysis of your school’s website, to photography, signage, visual displays and even helping with recruitment of teaching staff. Email us at [email protected] or call 0208 466 7222.